Mr. Strong joined Cerberus in 2006. Prior to joining Cerberus, Mr. Strong was CEO of Teleglobe Group from 2003 to 2006, where he was responsible for the acquisition, turnaround and expansion of the company, culminating in its sale to the Tata Group of India in 2006. 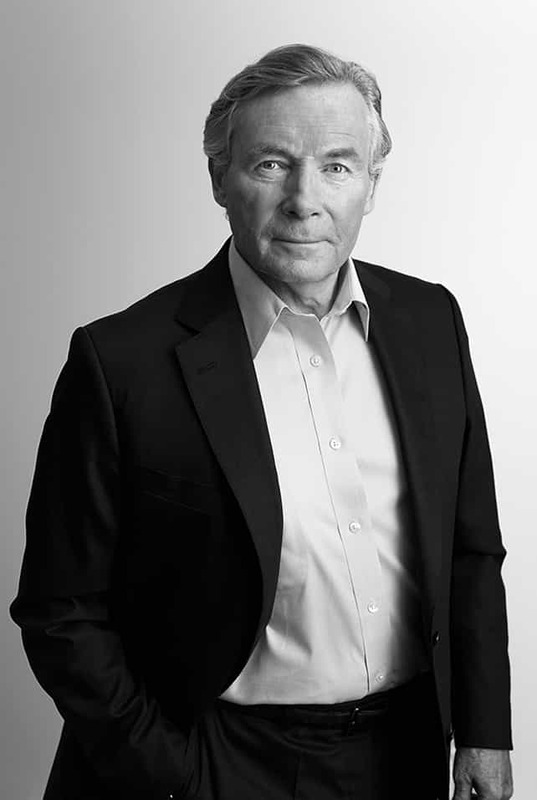 Mr. Strong served as CEO of MCI WorldCom International from 1997 to 2001, where he built its international business in Europe and Asia. Prior to that, from 1992 to 1997, he served as CEO of Sears plc, a large European retail conglomerate, which he re-organized during this time. From 1988 to 1991, Mr. Strong served as COO of British Airways, where he relaunched the brand, re-engineered the cost base and managed the Gulf War impact. Prior to that, he was CEO of Reckitt Benckiser’s U.S. food business from 1986 to 1988, where he integrated a number of acquisitions. From 1971 to 1986, he held progressively more senior positions in Reckitt’s Household, Toiletries and Pharmaceuticals units internationally. Mr. Strong started his career in brand management with Procter & Gamble in 1967. Mr. Strong has been a board member of the Covia airline reservations system; board member of Inchcape, the leading international auto distributor; Chairman of MCI’s JV with Tractobel of Belgium; Chairman of the Industry Advisory Group to the UK Prime Minister; and Chairman of the UK Government’s Advisory Board on Telecom Security. He is currently a Governor of Ashridge Business School and a Director of the AerCap, Focus and Torex portfolio companies.